Eek! In twelve days time I’ll have my bags packed (I hope), and I’ll be getting ready to leave for the airport. Yes, I’m off again…my annual overseas trip—long may they last. This time though, I’m not going to the usual places like the UK, Finland, Hungary. This time I’m heading in totally the opposite direction. 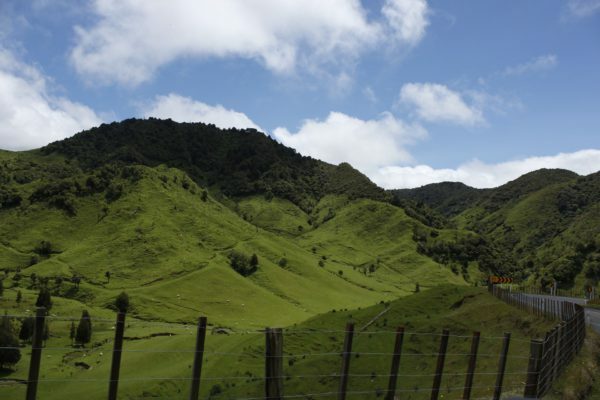 New Zealand (Aotearoa), land of the long white cloud. 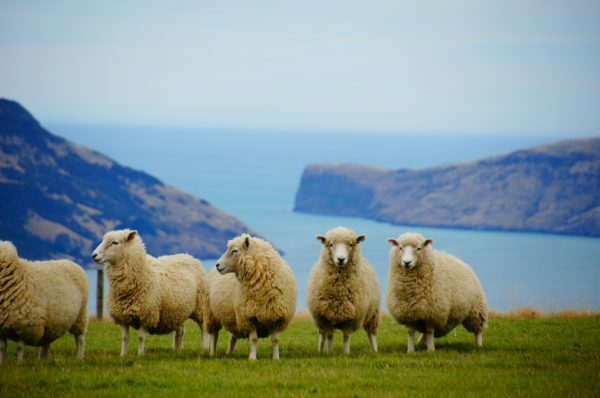 Hmmm, I’ve always thought of New Zealand as the land of rolling green hills, hobbits, and sheep. I can’t wait to see this beautiful country. I’ll be visiting my niece, Evonne, who immigrated there a year ago with her husband. My sister, Lydia, and her oldest daughter, Natasha, wanted to go see their daughter/sister. I told Lydia when Evonne left that anytime she wanted to go, I’d be happy to accompany her. Because I travel and she doesn’t, I got the happy job of accompanying these two crazy women to visit another crazier woman on the other side of the world. It’s going to be three weeks of fun, fun, fun (with a capital F). 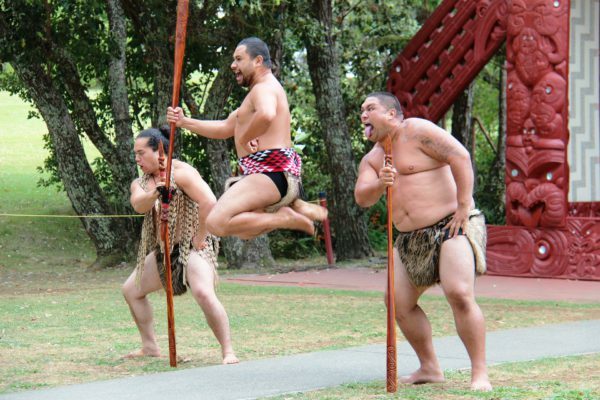 I’ve already filled my NZ bucket list and the top three must-see’s are: the Hobbiton Movie set, a significant location for The Lord of the Rings trilogy and The Hobbit; the Waitomo Glowworm Caves; and Whakarewarewa Maori Village—I just gotta see the Haka performed live. One of the reasons I’m so excited about this trip is the fact that I get to visit the country that one of my secondary characters hails from. Luke Maskil is a wingsuit pilot and plays a major role in my second Passport to Romance book, Oslo Overtures. Luke is the best friend, and wingman (‘scuse the pun), of Oslo Overture’s hero, Kyle Sheppard. Luke is such an entertaining character that readers have begged for Luke to have his own book. To date, his story has eluded me. Hopefully a visit to his homeland will get the creative juices flowing. I’ll take a couple of bottles, um I mean notebooks, with me to store those juices in, just in case. Unfortunately, Luke and Kyle hail from the south Island near Christchurch, and we will be staying and sightseeing on the north island in Hamilton, two hours south of Auckland. Guess it’s possible Luke might just have made a move north since Oslo Overtures was written. Now I’m wondering how I can bring romance to places like the glowworm caves and hobbit land. Knowing Luke, he’ll manage to make a love story happen in his usual, ‘devil-may-care’ style. 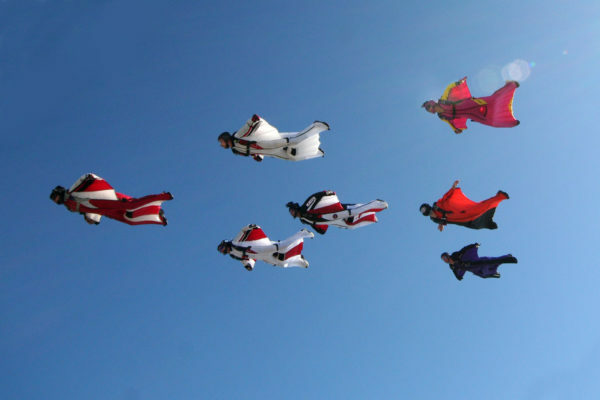 After all, he and Kyle pulled off the Haka, along with their team, surrounded by nearly a hundred other wingsuiters. And I’m thinking that it might just be inside those same dark caves I plan to visit, that Luke Maskil is drawn to another light—the Light of the world. Hmm, I think I feel a story brewing. Before I go I’d love to introduce you to Luke, so I’ve selected two short passages from Oslo Overtures for you to read. The organizers had booked all sixty-one rooms in this centuries-old hotel. They couldn’t have chosen a more idyllic location for the participants to stay. He looked up at the weather-vane high up on the spire of the hotel’s left wing and prayed the metal structure showed the same favorable conditions for the rest of the week. A movement from his bedroom window on the top floor caught his eye. Kyle shook his head and smiled. Crazy Kiwi. He wouldn’t put it past Luke to want to jump out of that window and fly like Peter Pan. With Luke Maskil as his roommate, his hands would be full. Kyle wouldn’t have it any other way though. Luke was his best friend. But ever since Kyle had sworn off women, Luke felt the need to be his wingman, too. He’d intensified his efforts to set Kyle up with someone. “Sheppard…” Luke waved his arms in the air. His upper body balanced in mid-air two floors above the ground. Kyle sent a quick prayer to heaven as he jogged up the tree-lined path that led to the hotel entrance. Last thing they needed was Luke falling out the window and being eliminated from the event due to injuries. Much as he didn’t want to, Kyle had to agree. And it was refreshing to meet a woman who didn’t fall all over him. In fact, he was certain she disliked him. Immensely. Not that he could blame her. Kyle walked over to the desk in the corner of the room and removed his GoPro’s battery from the charger. He placed the battery back inside the recording device before tucking it in the side pocket of the backpack housing his wingsuit and chute. Luke hovered, waiting for a response. Kyle would have to give him one. He returned Luke’s grin. “That you are, Maskil, in more ways than one. I’ll see you downstairs.” He closed the door. I hope you enjoyed that short introduction to Luke Maskil, a daredevil hero who really does need his own story. Soon! 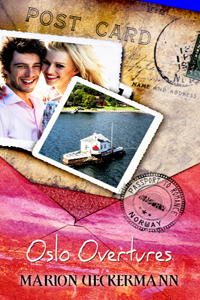 I’ll be giving away an e-book of Oslo Overtures to one person who comments on this blog by Saturday, March 31. Images on New Zealand were obtained from Pixabay and are free for commercial use. Wingsuiter image © Mark Harris (Used by permission). How delightful your coming adventure sounds! I see a new book in my near future! Thank you for the introduction to Luke!! Hi Marion, New Zealand is beautiful. My sister-in-law is a Kiwi, as is our Pastor and his wife, so there is frequent ‘friendly’ rivalry during rugby season!! Waitomo Caves are awesome, enjoy! The Waitakere Ranges are also worth a visit for the black sand beaches. Having a Kiwi Pastor, plus a few Samoans who have come to Australia via New Zealand means that the Haka is performed for special occasions- I still get the chills! I hope Luke’s story comes together- maybe you will have to plan another trip over, to visit the South Island. Hi Marion! Delightful blog for this armchair traveler to the lands down under. Not very familiar with New Zealand, so did a little research this morning. Love how every country seems to have THE ALPS, because of European influence. I can see why Lord of the Rings and the Hobbit where filmed in New Zealand. Haven’t read Oslo Overatures. Happy packing & safe travels. Best wishes. Yes, NZ seems to be a beautiful country, Renate. So wish we were able to see both north and south islands. But, I’m happy to have this opportunity anyway, and will definitely make the most of it for experiences for future stories. What a fun trip this will be! Luke does sound like he needs his own story! I see Oslo Overtures has been out for a while and I think this is the first time I’ve seen it. How did I miss it? Luke and Kyle sound like good friends and fun to be around. Safe travels, Marion! This post makes me so excited to see what story God will give you for Luke! And I can’t wait to see New Zealand through your eyes! I’m almost ashamed to say how long I’ve had this book, and still haven’t gotten to it. But I am anxious to read it now, before the next story comes out. Mission accomplished from this blog if it’s made you eager to read, Becky :) Hope you enjoy their story. Since my oldest son is named Luke and he used to be a bit of a dare devil, I am intrigued with his character. He does need his own story. Thanks for the opportunity. LOL, thanks, Lila. Do you think that characteristic is linked to that name? I want to live vicariously through your adventures! Thanks for the snippet. Kyle and Luke sound like awesome heroes. Thanks so much. Yes, Kyle and Luke get up to some serious nonsense in Oslo Overtures. They were great characters to work with. I haven’t read this book yet Marion, but it looks great. 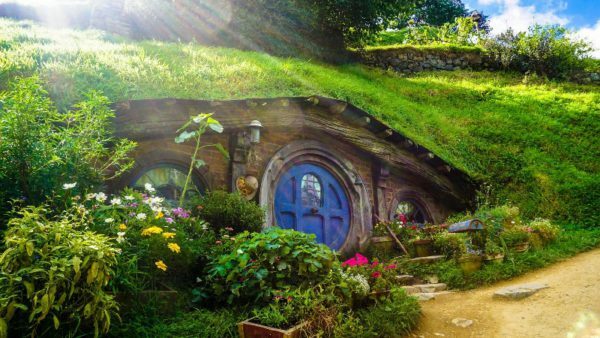 Also I have always wanted to go to New Zealand and heck out the LOTR and Hobbit movie sets and places they filmed. A lot of it reminds me of where I live (British Columbia, Canada), but it is breathtakingly beautiful. Marion, how exciting that you are going to NZ. We went to both New Zealand and Australia last October. It was a fabulous trip. We did both the north and south islands, although we didn’t see everything. My favorite was Queenstown on the south island, but the whole country is beautiful. We were there in spring, and flowers were blooming everywhere. I love living through your journeys around the world. I just realized that Oslo Overtures was the only book I haven’t read and reviewed. Have lots of fun and take lots of pictures. Have a great trip! 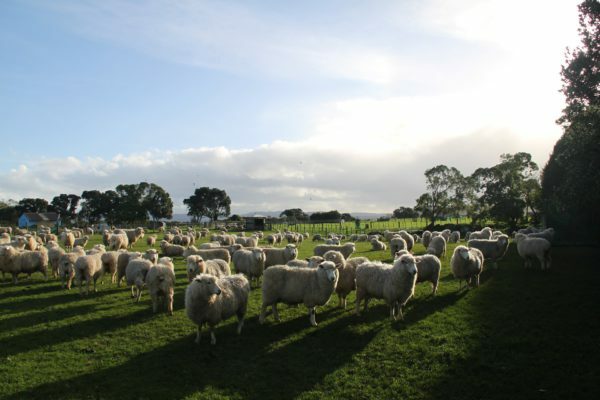 The pictures I’ve seen of New Zealand do look very inviting! Thanks, Margaret. I’m excited to see it! Sounds interesting. It also sounds like you are a little bit of an adventureer yourself. Lol, Nancy, I do try to do what I can when I can…for I might never pass that way again. A few years ago, I jumped into an ice hole in Finland just because I knew I might never get the chance to do so again. It sounds like you have a wonderful trip in store! The bonus is getting to see family members. Be sure and post lots of pics and pick up plenty of story ideas along the way. Bon voyage! Your trip sounds like great fun. Enjoy! These men sound like fun characters with fun quirks to read about. I’d be happy to read more about them and get to know them better! They are quite the characters, Candice. All the best in the draw for Oslo Overtures. Grazie, Marta. I’m excited to see what I can discover and experience for my characters to discover and experience. I just finished Kara Isaac’s Close to You which is set in New Zealand and really enjoyed it. I hope you have a great trip and are able to cross most things off your NZ bucket list. Congratulations, Candice, on being the winner of Oslo Overtures. I hope you enjoy it!